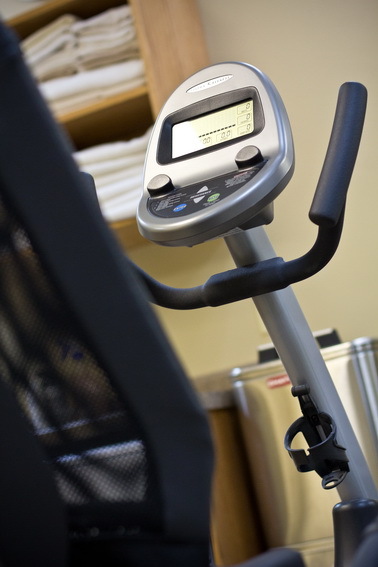 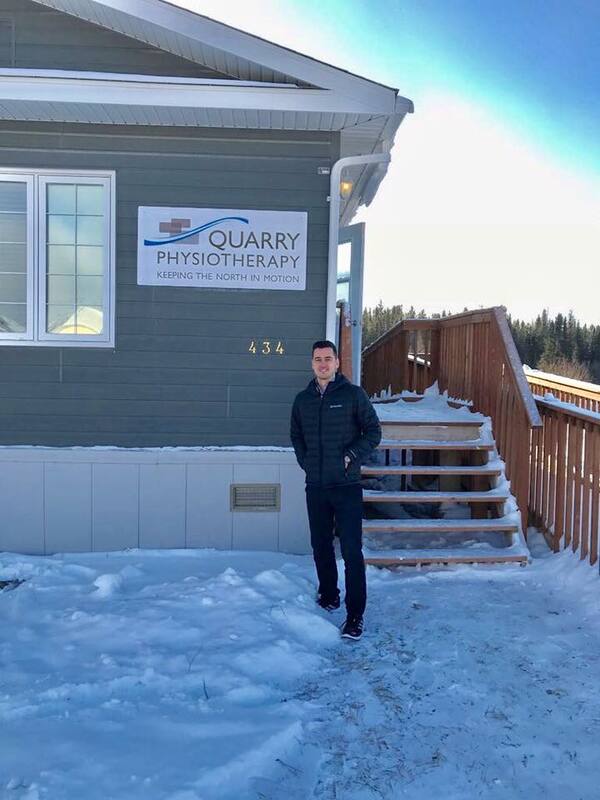 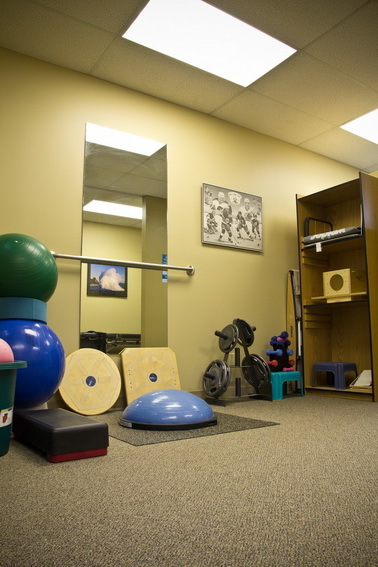 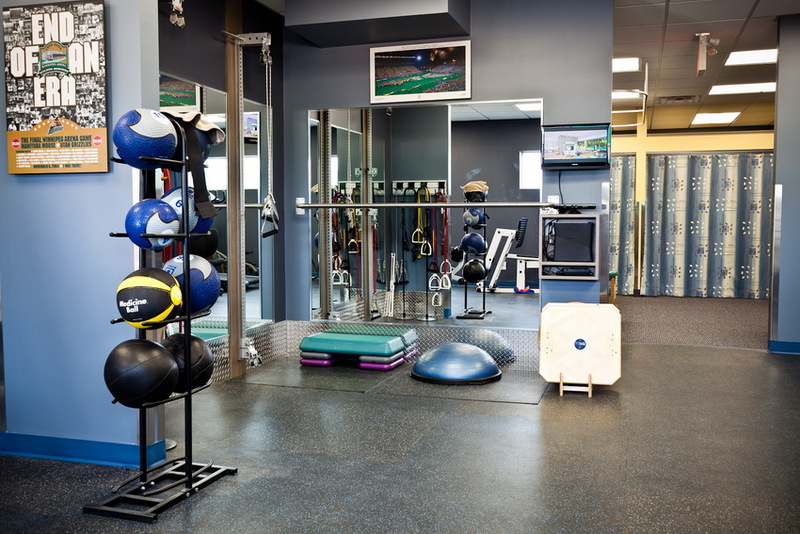 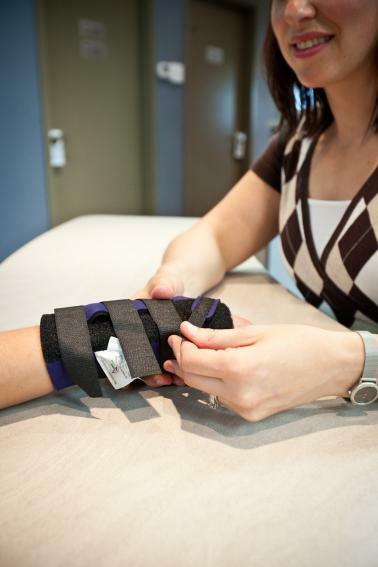 Quarry Physiotherapy as part of the inMotion Network of Physiotherapy Clinics and More have provided physiotherapy and related rehabilitation services to the Interlake since 1994. 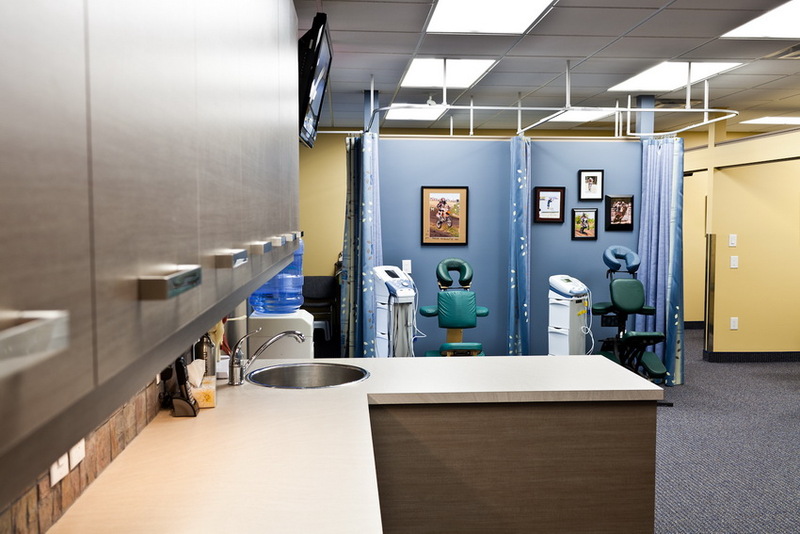 Originally established in Stonewall the clinic has gone through three expansions to meet the need of the community and is currently our largest clinic. 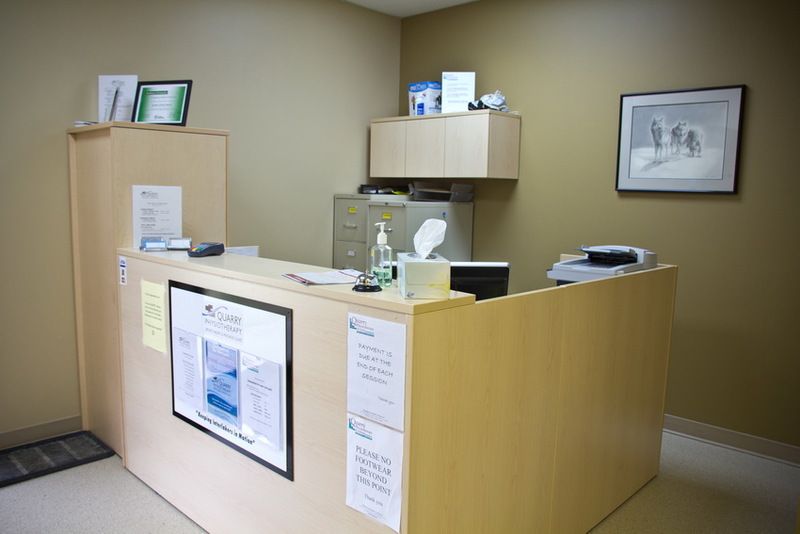 Services have expanded to other regions of the Interlake including Gimli and Arborg so we are well represented throughout the Interlake. 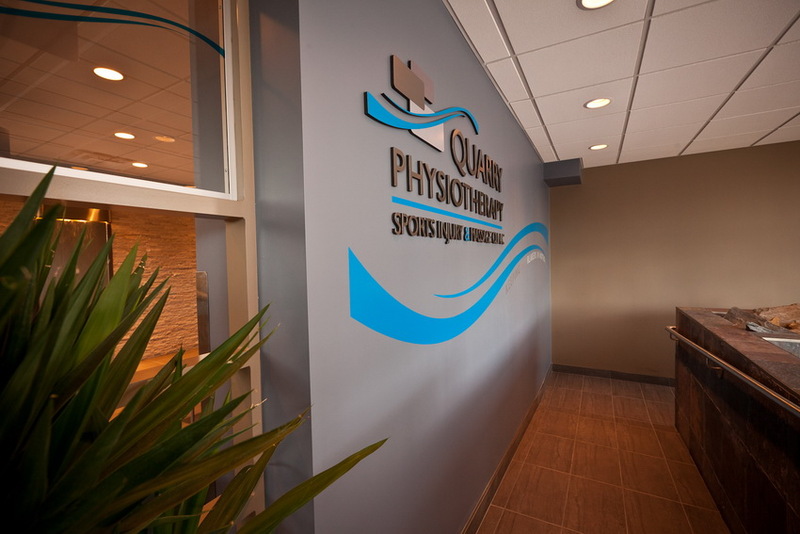 In 2014 we entered into a business partnership with Manitoba Hydro to establish a remote clinic in Gillam to provide physiotherapy services to Hydro workers as well as to the community. 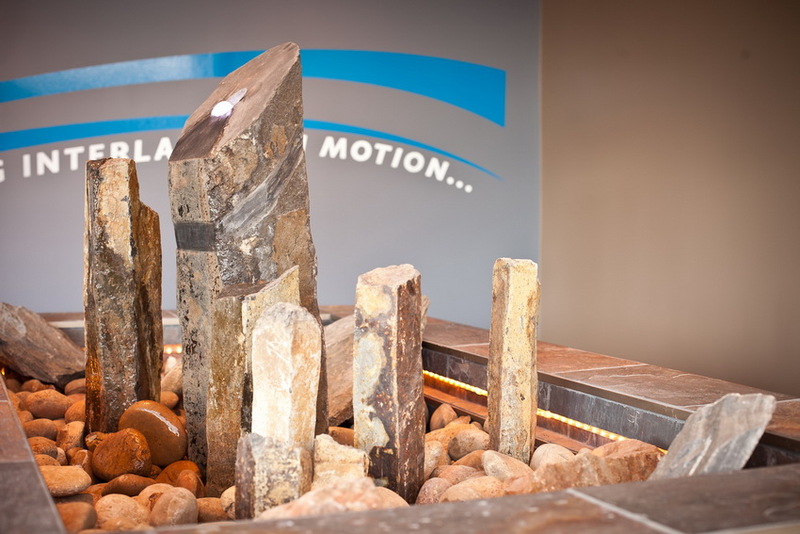 Gillam is the staging point for the mega hydroelectric projects that have begun including Keeyask. 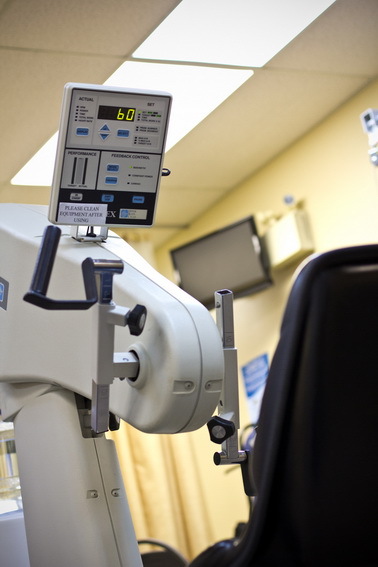 With an expanding community comes the need for improved health care services. 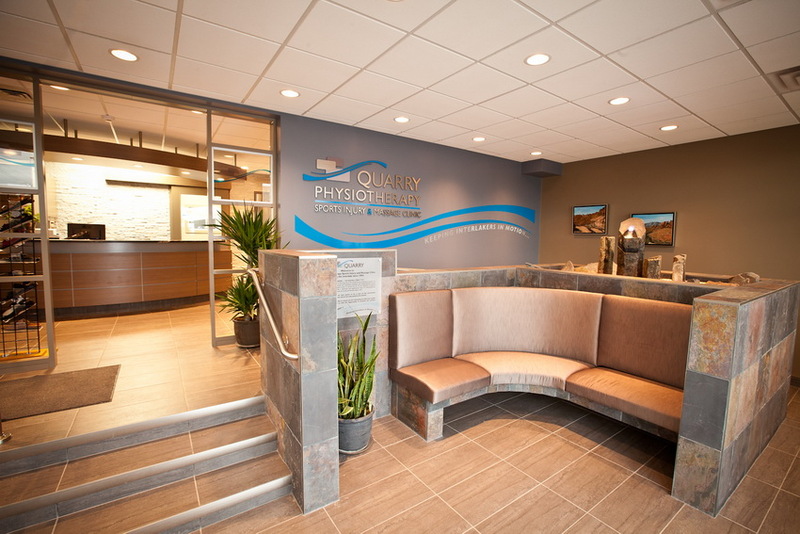 With this directive,Quarry Physiotherapy strives to provide accessible physiotherapy and related health care services to Hydro workers and the community. 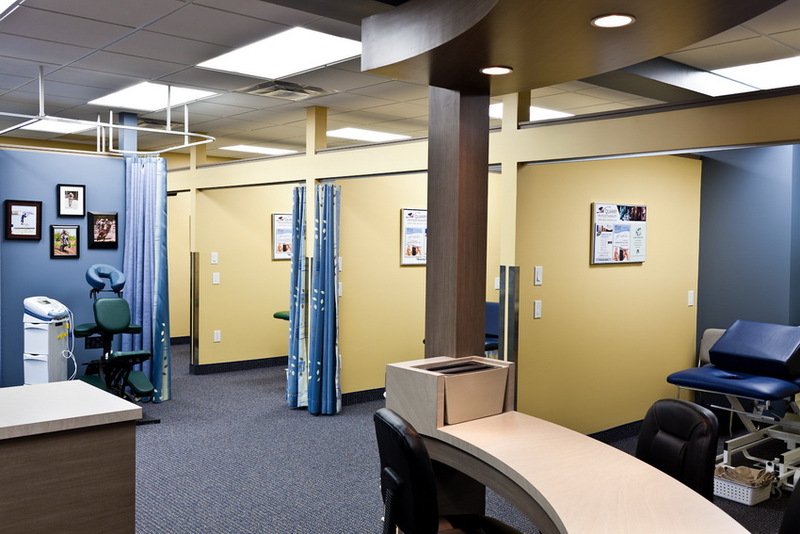 Our philosophy and mission remains focused on quick and equal access to care and providing service close to home. 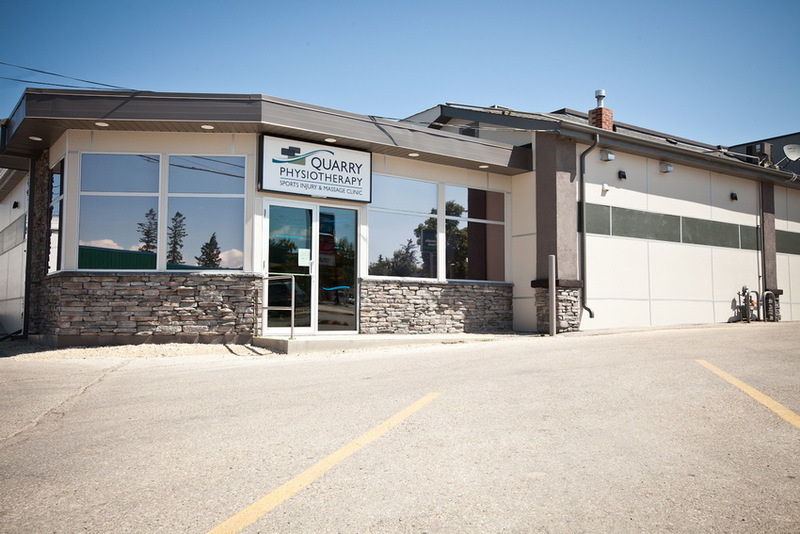 The original clinic location established in 1994. 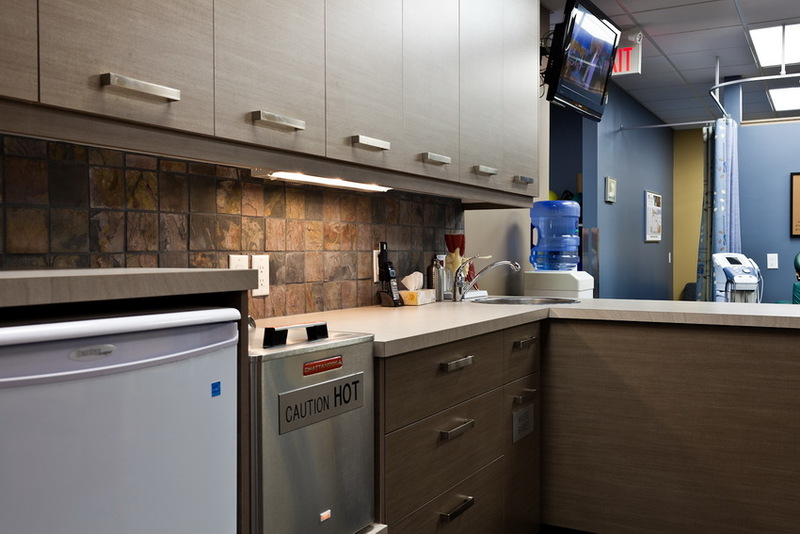 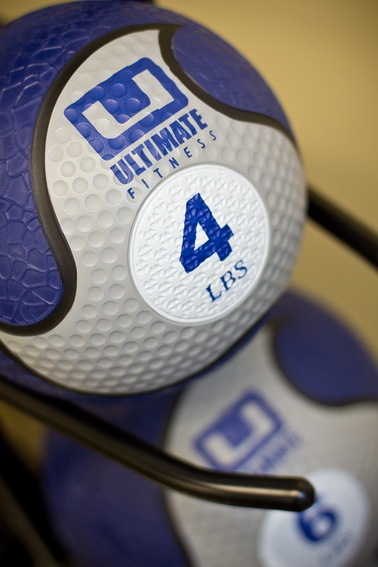 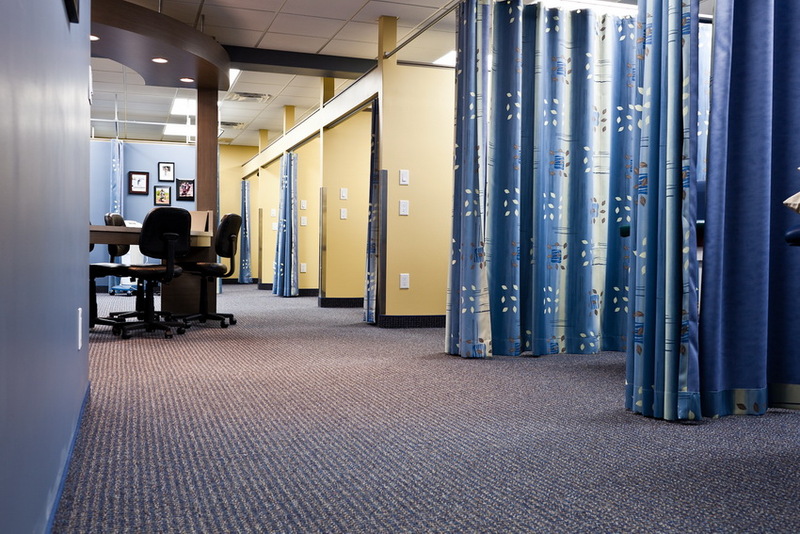 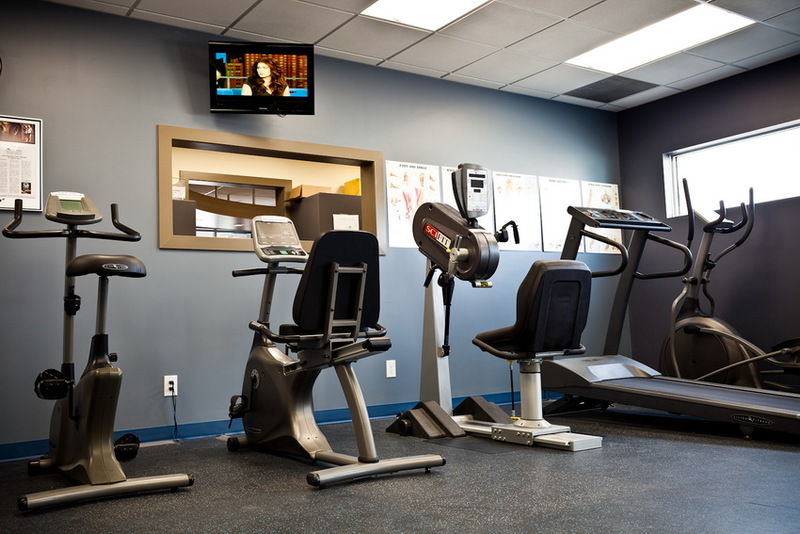 Stonewall boasts the largest square footage and an extensive arsenal of state of the art equipment and service programs. 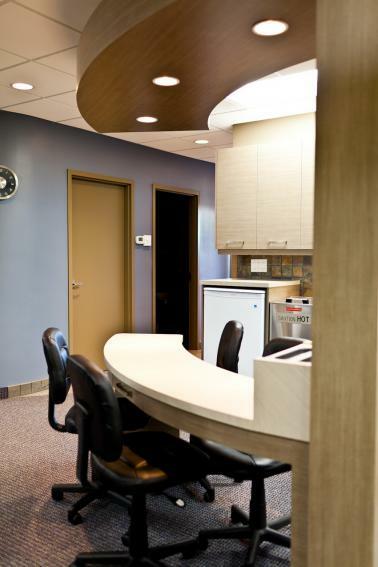 An extensive addition and renovation was completed in the summer of 2012. 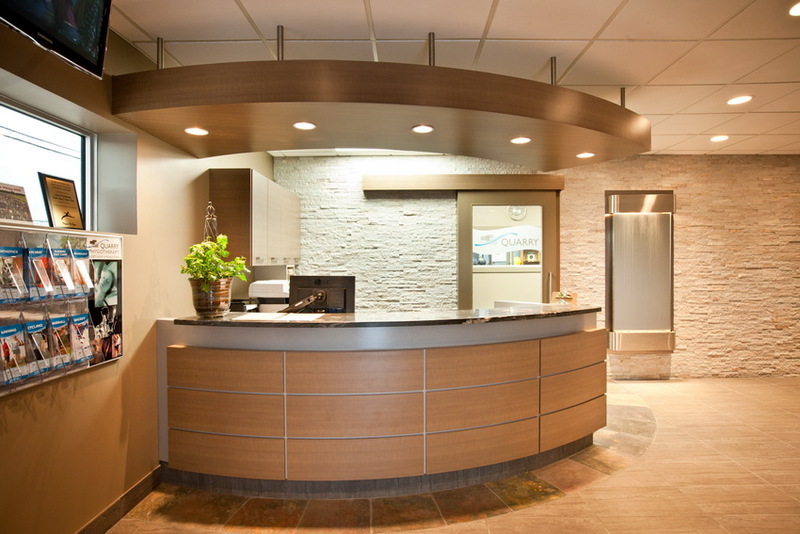 More space, beautiful décor... check it out, you won't be disappointed! 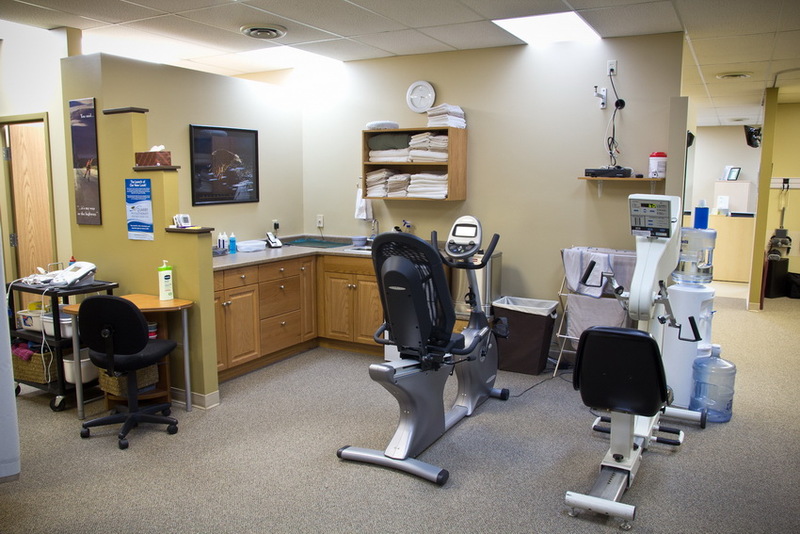 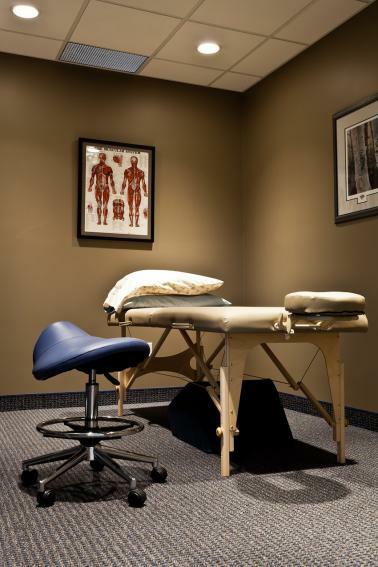 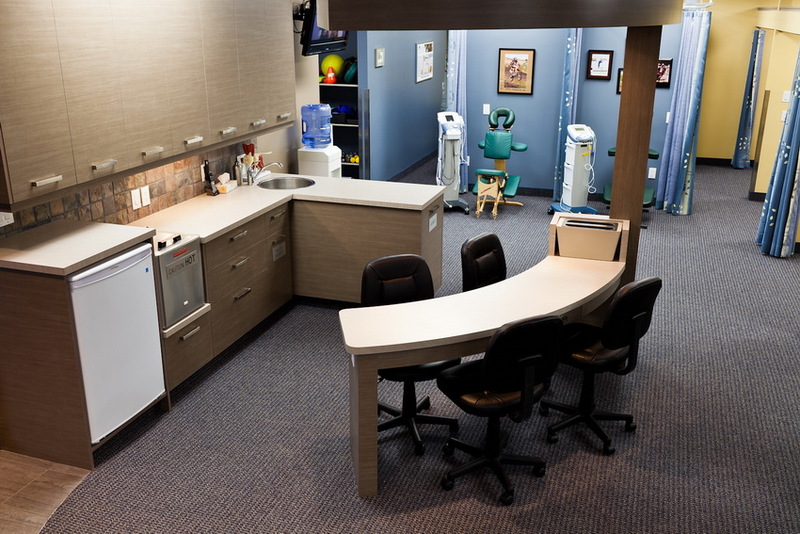 Established in 2001 the clinic offers an unique multi-disciplinary approach to patient care. 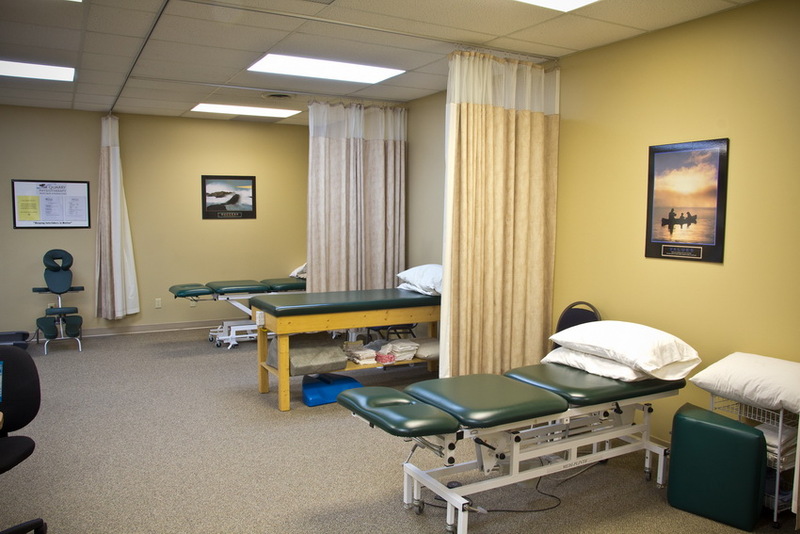 This includes the addition of the services of massage therapists and a nursing foot care specialist.